This fortnight year 5 have been extremely busy! We have been learning all about robotics and programming using Mbots. Students learnt to make the robots move, sing and successfully activate their sensors to avoid running off edges or objects. This week we went on a 3 day trip to Sayers Croft. The trip was a great success and the children were fantastic representatives of St Joseph’s. 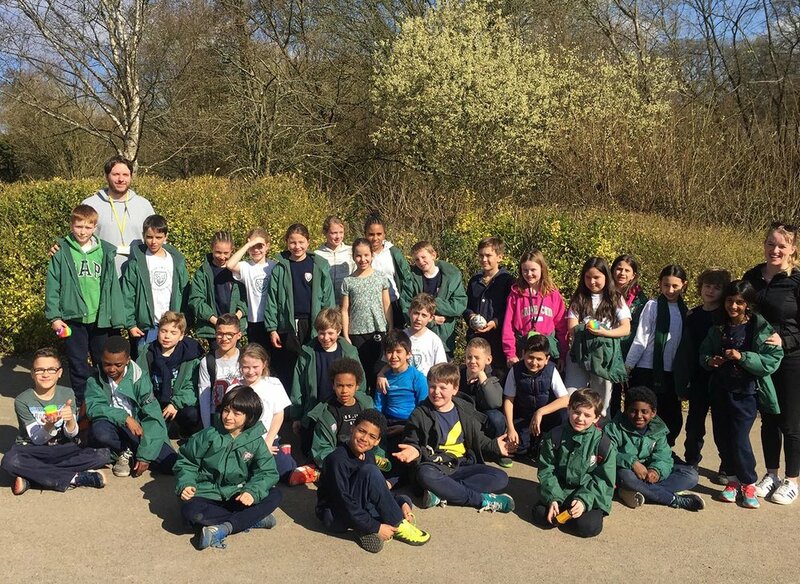 Throughout the trip we learnt a lot about the ecosystems in and around Sayers croft which links with our current science topic; living things. We also learnt how to use a compass to navigate areas, conquered our fears as we made our way through high ropes courses and worked on our teamwork and communication skills. It was an excellent and educational experience!